AMEC has negotiated special Summit room rates for delegates which will run from Saturday 13 May to Sunday 21 May. Book early to ensure there is a room available at this special discounted rate. After this date the rooms will be available dependent on hotel availability. 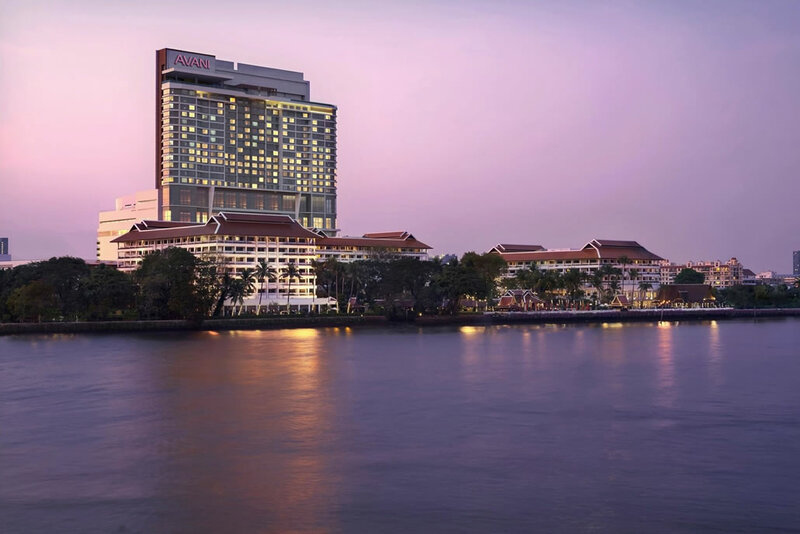 Click here to go straight to the Anantara Riverside Bangkok Resort room reservation page to book your accommodation. 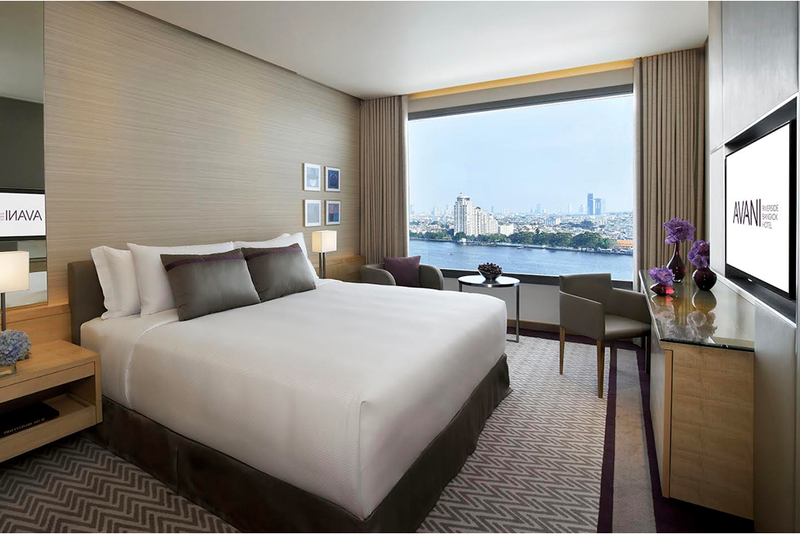 A great location overlooking Bangkok’s bustling Chao Phraya River, the AVANI Riverside Bangkok Hotel opened only in Spring, 2016. It has a contemporary style in its conference facilities and bedrooms. AMEC has negotiated a very low rate for hotel rooms and every hotel room has a river view. A river bus leaves from the nearby river pier every 20 minutes. There is easy access to all parts of Bangkok from the Hotel. 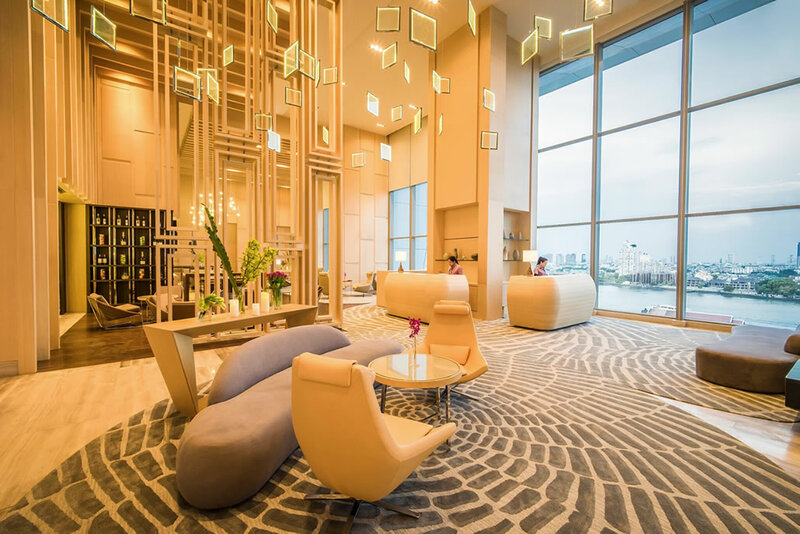 With a blend of contemporary style and a Thai welcome, the AVANI Riverside Bangkok Hotel is perfect for a visit for business and pleasure. 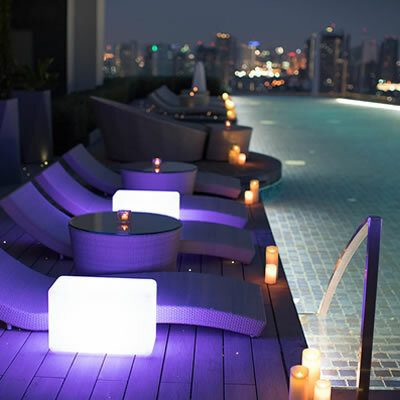 Sundowner drinks or artisan cocktails and enjoy Social Dining with signature tapas creations at Bangkok’s largest and stylish rooftop bar by the infinity pool. Marvel at the capital’s spectacular skyline. Whether it’s 2.00 am or 2.00 pm, this designer deli has specialty snacks at the ready. Grab a quick bite on the way out the door, or pick up treats for two for a casual meeting in the lobby. 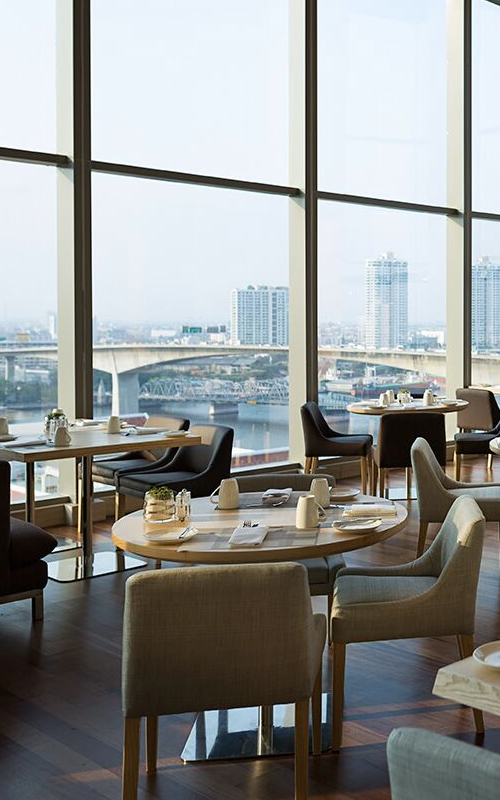 Enjoy uninterrupted views of the Chao Phraya River at Skyline, our all day dining restaurant. Serves an international breakfast and dinner buffet filled with local specialties. A selection of snacks and delightful afternoon tea is served at the modern and welcoming lobby bar, offering the perfect spot to connect with friends or unwind after a long day. Perfect for freshly baked pastries, chocolates or a sandwich for a light snack. The Anantara Riverside Bangkok Hotel, a sister hotel to the AVANI, is within walking distance and has a range of dining opportunities. Take in stunning uninterrupted views of the river and city skyline from the roof-top 25-metre infinity swimming pool. Enjoy an energetic session at the fully equipped gym AVANIFIT open 24/7 or treat yourself to a well-deserved pampering at the AVANISPA or join in on one of our ‘local experiences’ for a true taste of local life.